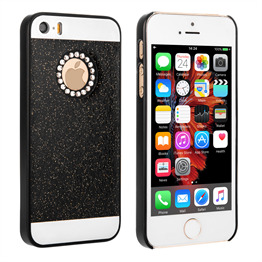 Made with high quality acrylic resin, this iPhone SE case is tough and sturdy. 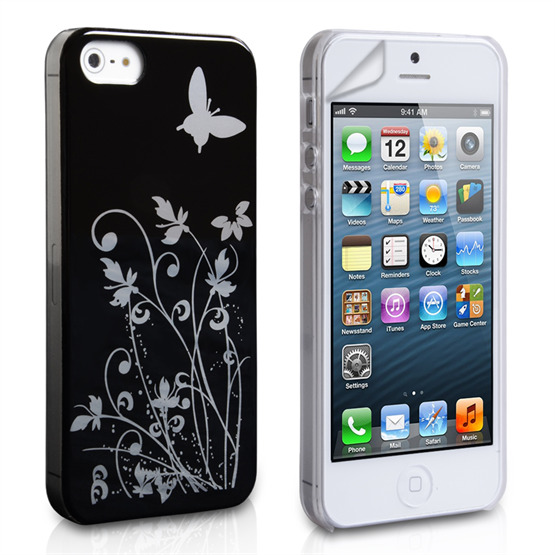 The case is easy to use as it fits easily over the back of the iPhone. 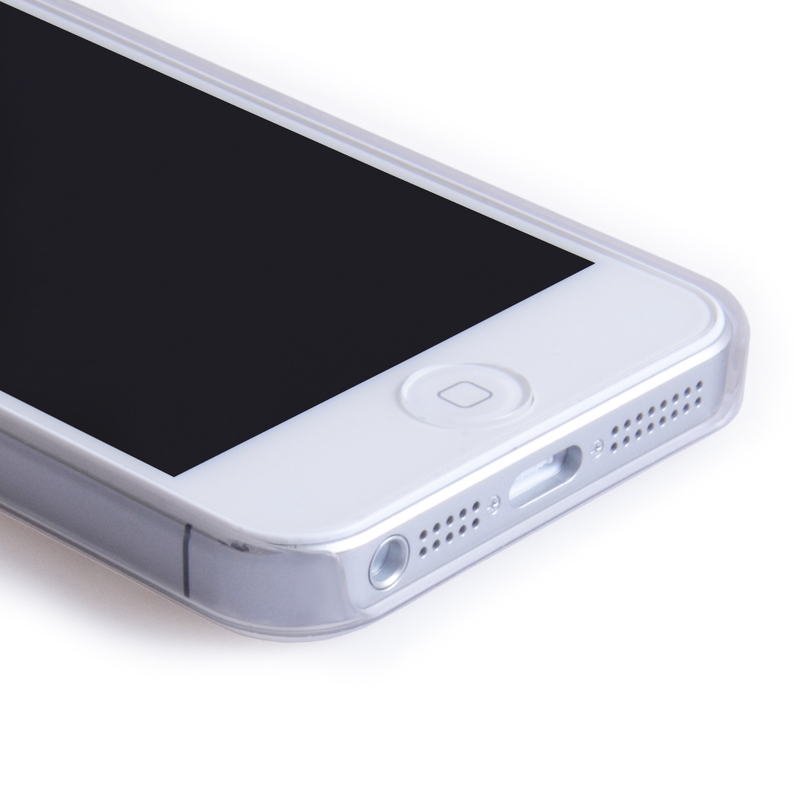 It also allows convenient access to your device, as the mounted case can be removed with minimal effort. 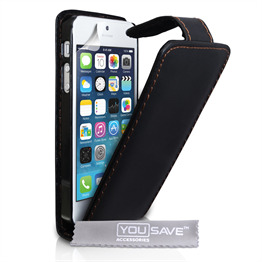 The strength of the casing offers protection against drop damage. 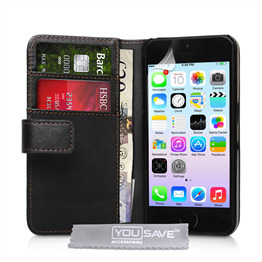 As the case fits snugly around your phone, it provides defence against other forms of damage as well, such as spills, scratches and dirt. 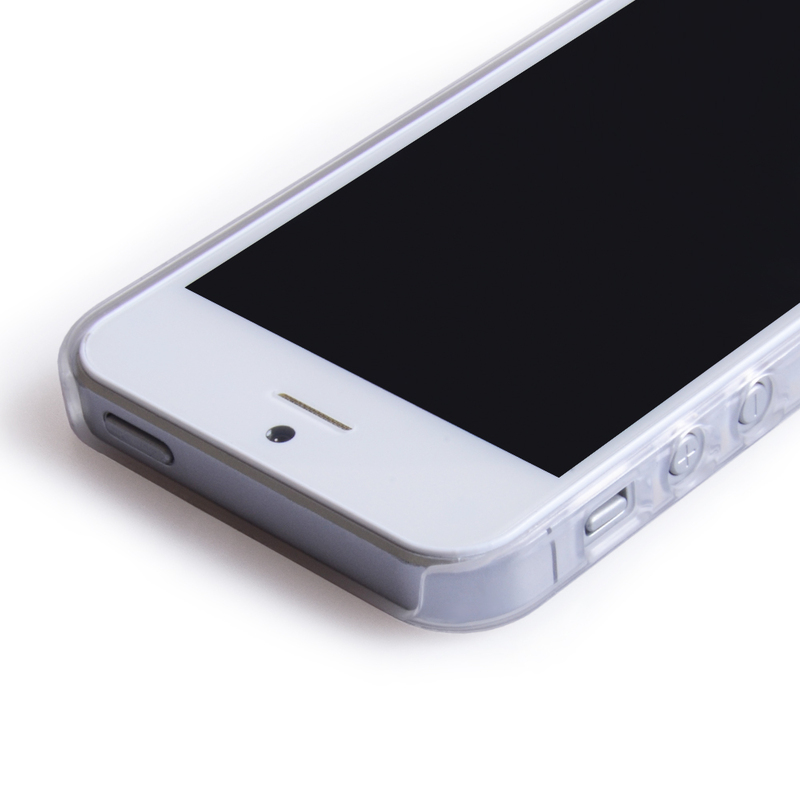 You always get a good deal at PJA Distribution, and we have included a free screen protector as additional shielding. Designed to help you make the most of your iPhone SE, precision cutouts on the casing gives you access to all ports and functions of your phone. Why not browse our website and buy more than one?